And a gift should be bright. Will Mr. Fish find perfect gifts for everyone on his list? Will he finish his shopping in time? My Review: Its the holiday season and Mr. 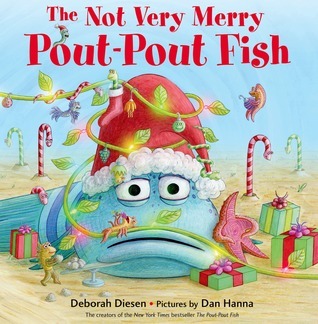 Fish is looking for the big, bright and perfect gifts that would bring delight to his friends. The gifts has to be meaningful and has a bit of bling-zing, but he is running out of time. He has gone from one store to another and they are all sold out. What is he going to do? Miss Shimmer come to the rescue and suggested home made gifts, the best gifts that comes from the heart. I like that this story will inspire children to create gifts that comes from their heart that will be appreciated by their friends and family. 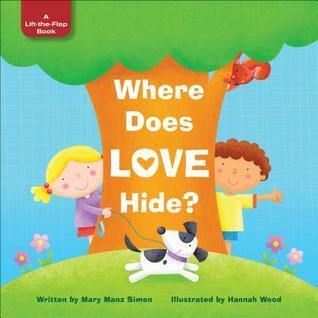 The illustrations are colorful and bright bringing each page alive. 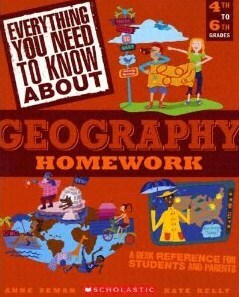 I highly recommend the book for your home libraries. FTC Disclosure: I received a review copy of this book from prbythebook in exchange for a fair and honest review. I was not monetarily compensated for my opinion in any way. About the Book: One little girl, three grandmas! Sounds pretty good, doesn’t it? Well, three times the presents from Grandma, Granny, and NaNa (the real ones pictured at left) isn’t as wonderful as most grandkids would think in this humorous tale. Based on a true story, find out what happens when gift-giving becomes a battle! My Review: When a little girl received three packages from her grandmas, it turns out they all sent her the same book. But they each wanted their gifts to be different and the best. So each grandma set out to out do each other by sending their grand daughter the best gifts they can find. Soon packages from each of them started to pile up in the girl’s house, from toys, music boxes, flowers to goodies and more. Even the postman was getting exhausted. Finally, the little girl have had it, all she wanted was for her grandmas to spend time with her. Take her to the park, spend time with her reading a book or doing silly things to make her laugh and smile. All she wanted was hugs and kisses from those she loves. 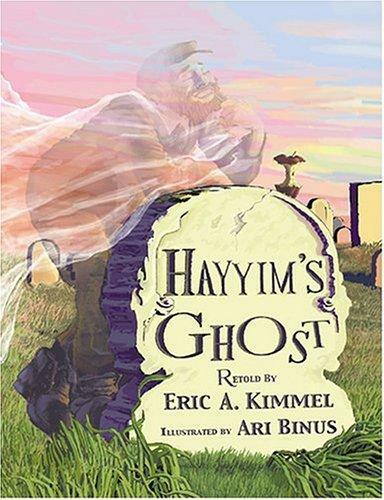 About the Author: Anthonette Klinkerman is a public school English teacher and public speaker. She teaches English at a night high-school for at-risk teens, and conducts her award-winning mobile etiquette school, Courtesy Bootcamp, for businesses during the days. 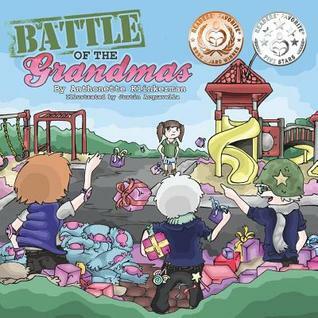 Battle of the Grandmas was written first, but actually is her second published book. Her first book is titled Courtesy Bootcamp: a not-so-gentle reminder to live by The Golden Rule. Married in 1999, Klinkerman was born in San Diego, California, and moved to Colorado in 2000. Her husband, also a teacher, was raised in Littleton, CO. Their one daughter is working on her art skills daily in preparation for mommy’s next book. The family does their best to keep up the visits with the relatives from in-town to those in California over breaks from school. When she is not speaking, writing, or grading papers, Klinkerman enjoys reading, golfing, hiking, and skiing, and exploring the restaurant scene to satisfy her inner “foodie”. Are you a Teacher or do you know any Teacher? 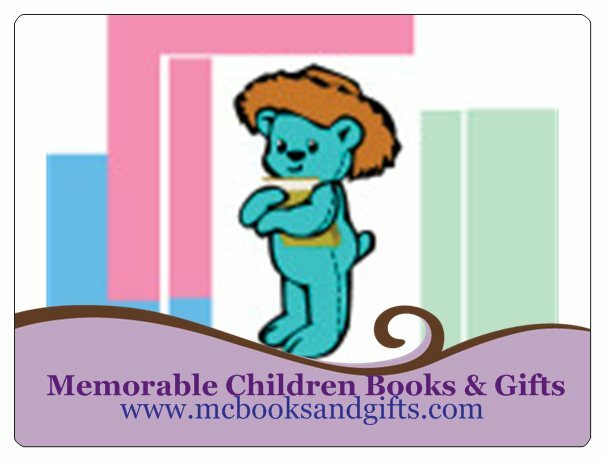 As this is Teacher Appreciation Week, Mymcbooks and Memorable Children Books & Gifts will be giving two lucky teachers selected via Random.org a Gift Card. 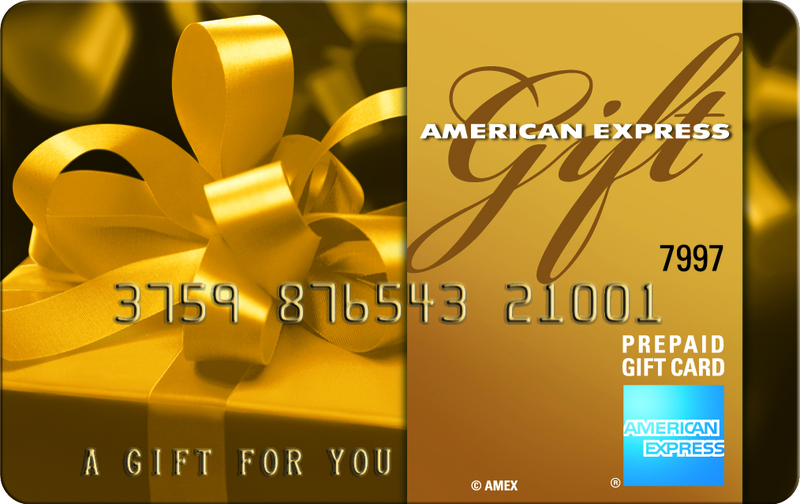 $25 American Express Gift Card. If you nominate a Teacher and he or she wins, you will receive a $10 Target gift card. 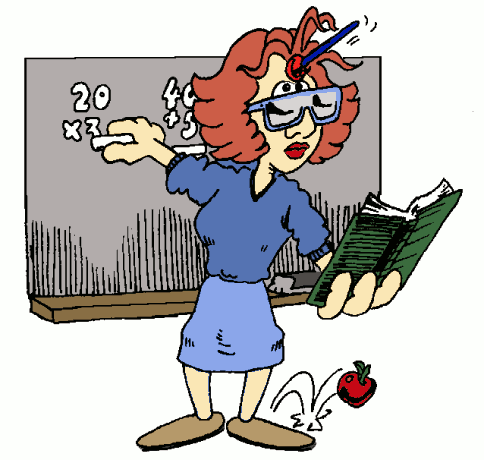 Teachers – the people who educate us and give us the vital knowledge which we need to live our lives. They encourage, support, discipline and prepare us for the road ahead and now it’s time for us to show them our appreciation. Teacher Appreciation Week begins on the 7th until the 11th of May 2012, which will be the perfect opportunity for us to show teachers how thankful we are for their support. So boys and girls, it’s time for us to demonstrate how much our teachers mean to us, let’s all say a big thank you to the people who work really hard so that we can have a better future. #11 – Lmbrunken won $50 American Express Gift Card for Penny Michaelis of Lincrest Elementary School and Lmbrunken will receive a $10 Target gift card for nominating Ms Michaelis. 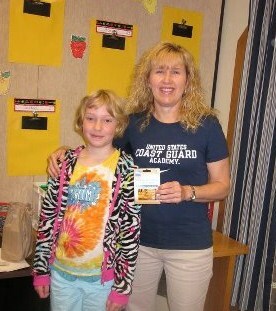 #6 – Ruth Hill won $25 American Express Gift Card for Pam Woodard of Yelm Prairie Elementary School and Ruth Hill will receive a $10 Target gift card for nominating Ms Woodard. Don’t forget to send in your photos. Its Mymcbooks Blog Mothers Giveaway. 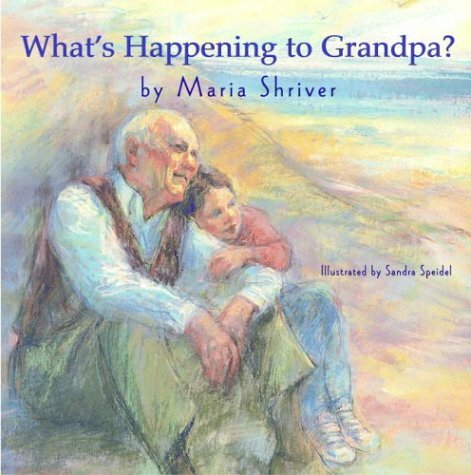 You have entered giveaways for your children, grandchildren to win books. Now its your time to win some great books for yourself. 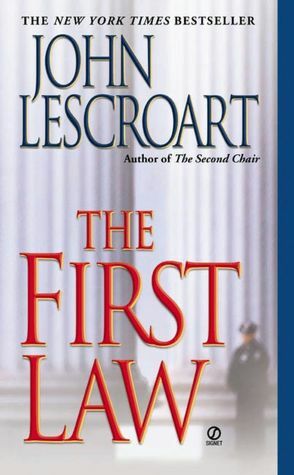 The First Law: A Novel by John Lescroart – New York Times Bestselling Author of The Oath. Prodded by his father, Glitsky asks the new homicide lieutenant about the case, but the brass tells him in no uncertain terms to stay out of it. Guided by the Patrol Special — a private police force supervised by the SFPD that is a holdover from San Francisco’s vigilante past-the police have already targeted their prime suspect: John Holiday, proprietor of a run-down local bar, and a friend and client of Dismas Hardy……. 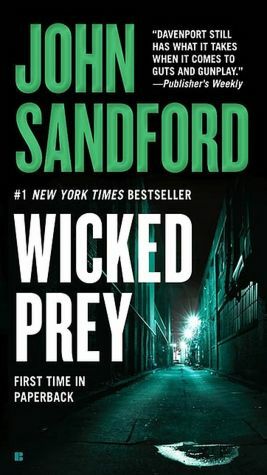 Wicked Prey by John Sandford – #1 New York Times Bestselling Author. For twenty years, John Sandford’s novels have been beloved for their “ingenious plots, vivid characters, crisp dialogue and endless surprises” (The Washington Post), and nowhere are those more in evidence than in the sudden twists and shocks of Wicked Prey. Out of Lucas Davenport’s past comes a psycho nursing a violent grudge. But why go after Davenport for revenge when Davenport’s young daughter is so close-and so vulnerable? In this dark, futuristic thriller, Marc Giller defines the cutting edge of suspense with a relentless tale of murder, techno-terrorism, and a conspiracy one man is driven to uncover—even if he must undo reality in the process…. They ride virtual waves of code and pirate high-tech secrets to sell to the highest bidder—they are faster and smarter than your security system, and are only too happy to show you by how much. 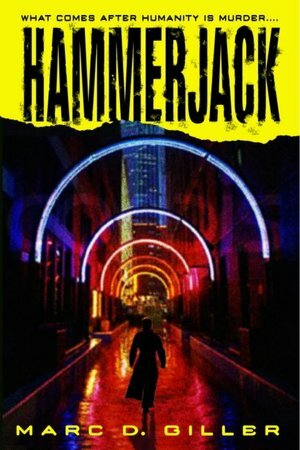 They are hammerjacks, and the rewards of their profession are second only to the sheer rush of what they do. Cray Alden was once one of them. Now he’s a corporate spook chasing down the information traffickers who’ve turned business into all-out war. 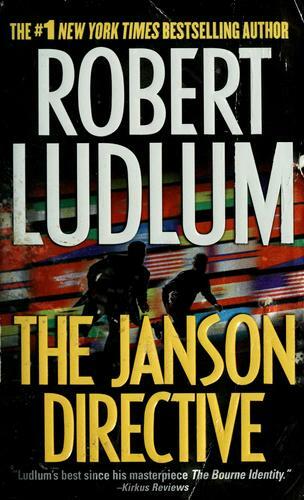 The Janson Directive: A Novel by Robert Ludlum #1 Bestselling Author. “One of the world’s greatest men has been kidnapped.” “Nobel laureate, international financier, and philanthropist Peter Novak – a billionaire who has committed his life and fortune to fostering democracy around the world through his Liberty Foundation – has been captured by the forces led by the near-mythical terrorist known as the Caliph. Holding Novak in a near-impenetrable fortress, the Caliph has refused to negotiate for his release, planning instead to brutally execute him in a matter of days.” “Running out of time and hope, Novak’s people turn to a man with a long history of defeating impossible odds: Paul Janson. Mandatory: Leave a comment about the books below. 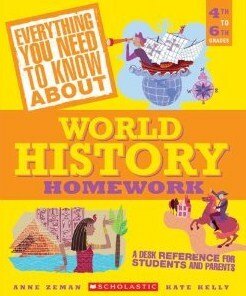 Leaving a helpful comment relating to this book would be appreciated and valid to the giveaway. Don’t forget to leave your email address below – NO email address NO contact. Open to U.S Residents. No PO boxes, please. 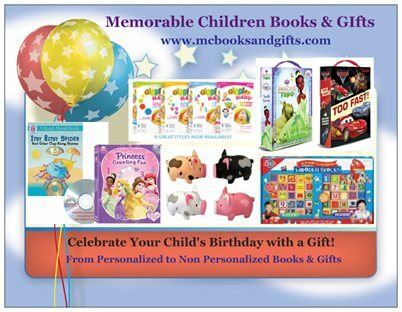 April Showers of Savings with Memorable Children Books & Gifts! Receive 10 – 20% or more off your purchase. 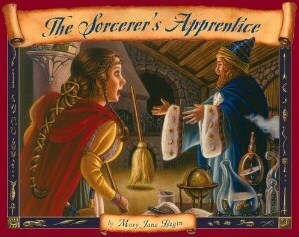 Select Any 2 Alphabet Kids Books was $4.99 now $5.99 and many more! Redeem your MCBG’s Cash Coupon®! From May 1st through May 15th, MCBG’s Cash Coupon is redeemable online. This is how it works with your MCBG’s Cash coupons! During the April Showers of Savings! Spend $25 or more. And you will receive $5 in MCBG’s Cash for every $25 spent. The MCBG’s Cash coupon you earn online will be sent via email with a code #. Email us when you are ready to use your MCBG’s Cash Coupon at Mymcbooks@yahoo.com or call 813 995 5286 with your code number. The MCBG’s Cash coupon will be deducted from your purchase total! There will be 5 winners for this Hop. And each winner will receive 5 books each. Prize Pack is 5 Children’s books. To win more books please check out the other OVER 250 blogs taking part by clicking on the link below to enter more goodies. I’m giving away this Record a Story Book. T’was the Night Before Christmas. Just because its Christmas and my last giveaway for 2011, why don’t I just giveaway another book. 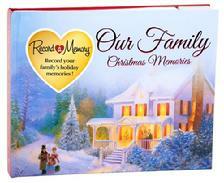 Record a Memory – Our Family Christmas Memories. Record your family’s holiday memories! Congratulations to the following winners. Thanks to all those who took part in this giveaways. Check back for giveaways going on now or coming soon! Mid-Winters Eve Blog Hop – December 21st – 27th. There would be 5 Winners! 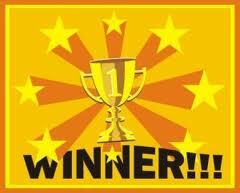 #78 – Tracie Trump is the Winner of SmartLab Science Lab. 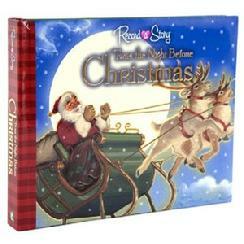 #14 – Carol L is the Winner of A Busy Day Board Book and Nesting Blocks.